Melodic rock band. Residency at the Spa Hotel in Lucan. Toured in the USA during 1983-84 with much success aroung the Chicago/Illinois area. There were further recordings beyond the discography below. Tyndall and Leonard played on the "Man Off The Track" single. 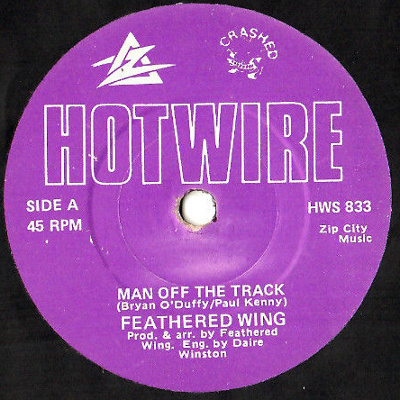 7" - Hotwire/Crashed Records - HWS 832 - August 1983 - PS? 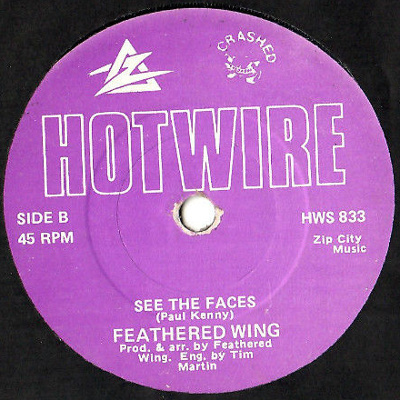 7" - Hotwire/Crashed Records - HWS 833 - 1983 - PS?